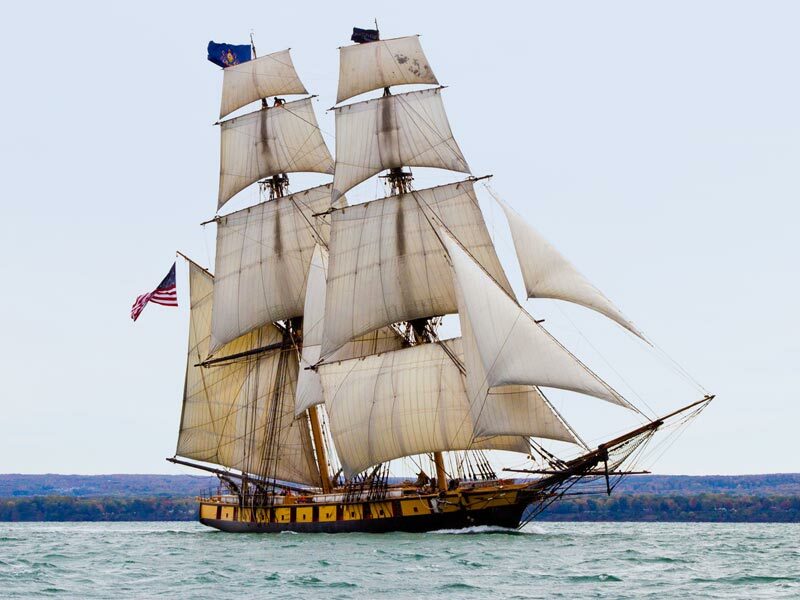 The schooner Appledore IV is owned and operated by BaySail, a 501(c)3 non-profit organization based in Bay City, Michigan. Tall ship adventures aboard Appledore IV further BaySail’s mission to “foster environmental stewardship of the Saginaw Bay watershed and the Great Lakes ecosystem and to provide personal development opportunities for learners of all ages through shipboard and land-based educational experiences.” Since its founding in 1998, more than 40,000 students have experienced a BaySail educational program aboard Appledore IV. 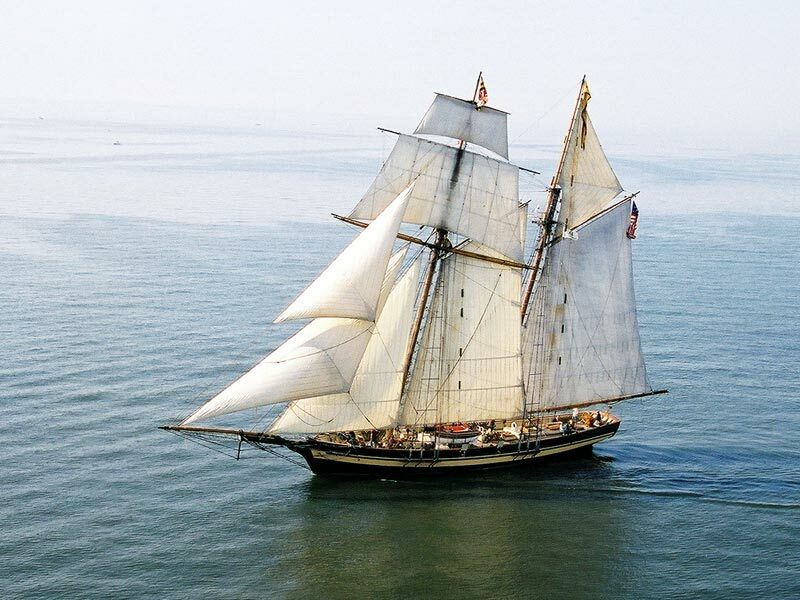 Appledore IV was originally commissioned by Herb and Doris Smith and built by Mark Treworgy. 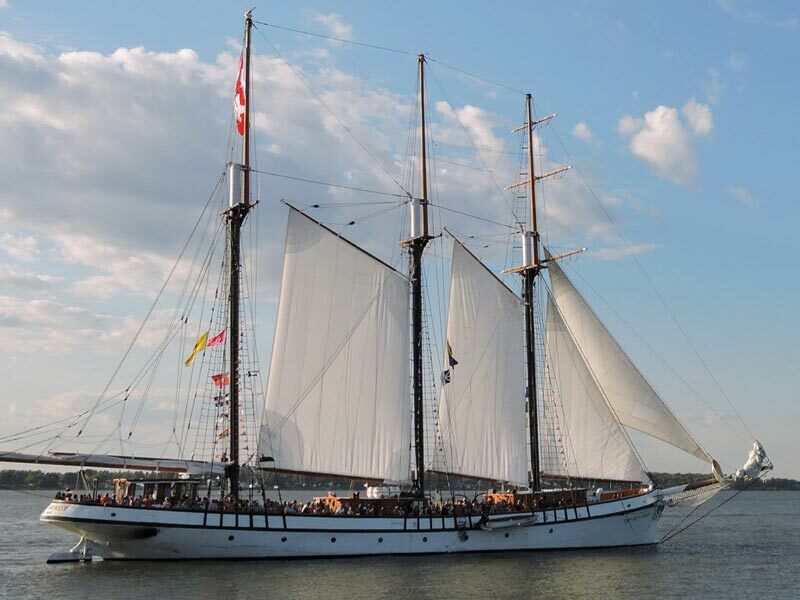 Launched in 1989, she is the fourth in a series of schooners built for world voyaging. The Smith's adventures aboard the Appledores are chronicled in two books "Dreams of Natural Places" and "Sailing Three Oceans". 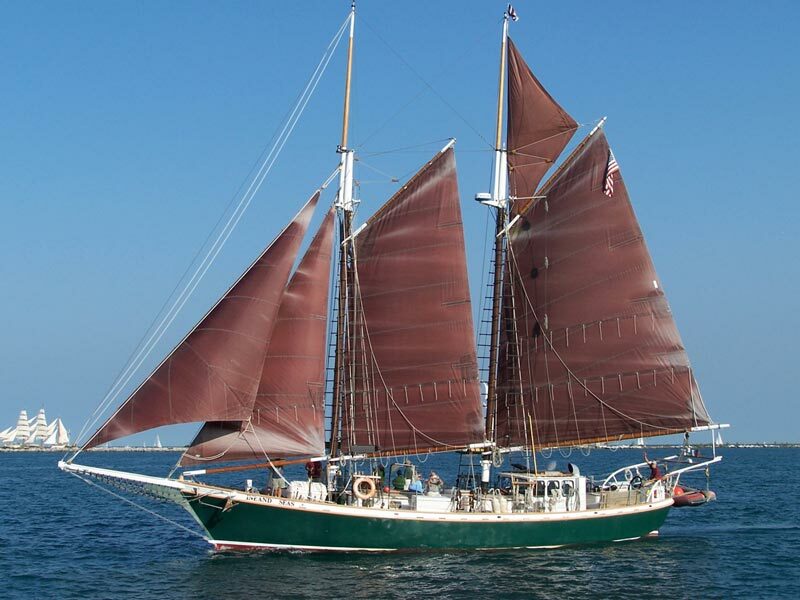 Herb and Doris Smith sailed Appledore IV as far as Barbados and used her in the coastal day-charter trade out of Boothbay Harbor, Maine.